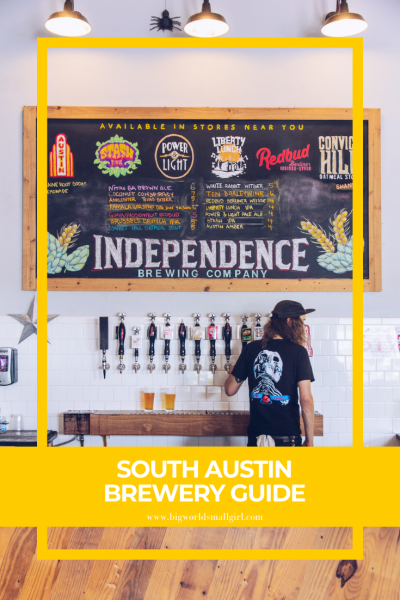 It’s about time I put together this South Austin Brewery Guide. It’s been on the to-do list for quite sometime. South Austin is great and some of my favorite Austinites live down there. So I’ve had no good excuse to putting off writing this guide. In fact, when people are coming to Austin and ask me for recommendations, most of the places I share with them are down south. 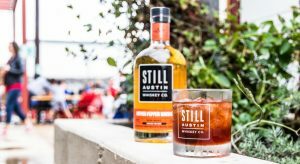 (512) Brewing might be one of Austin’s most underrated brewery. That’s not to say they aren’t loved dearly by the beer drinkers in this city, it’s just their beer is hard to come by! 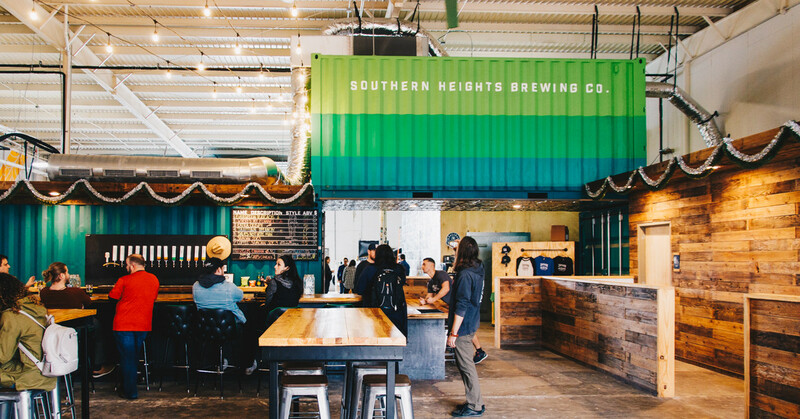 This south Austin brewery is only open for a few hours every Saturday afternoon. However, a few their brews are available on draft at bars and restaurants around all the major cities in Texas. 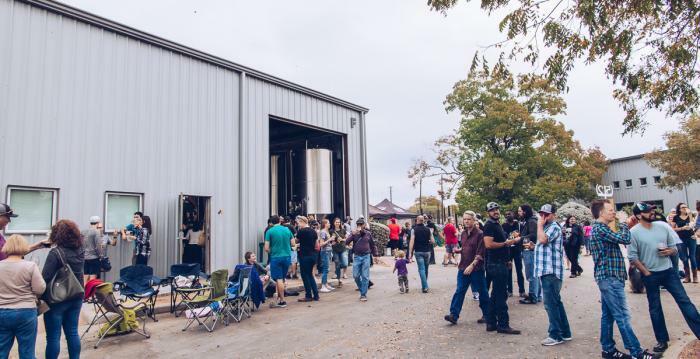 This Austin brewery’s birthday party is one of Austin’s best craft beer events of the year! The whole community comes out to celebrate this brewery, and drink on some of the brews they’ve been hoarding, aging, and working on all year. Dog Friendly? Yes, plenty of outdoor space and shade. Bring your own seats if you planning on stay a while. | Beer To Go? 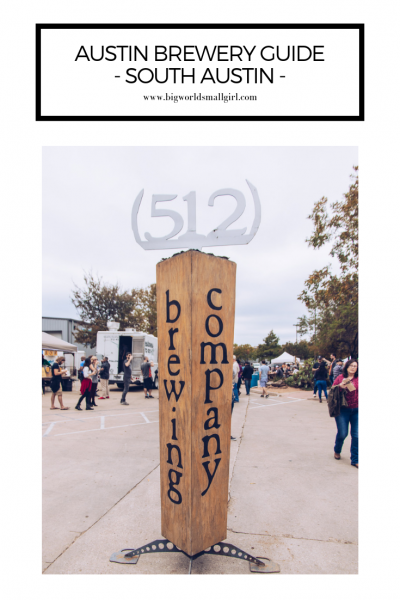 No (512)’s beers are only available at the taproom and on draft at various bars around town. 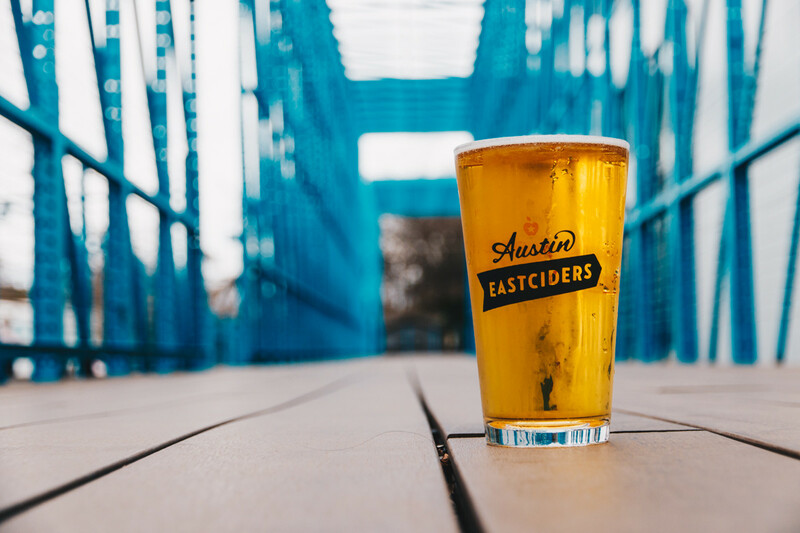 This warehouse style beer garden in south Austin is a perfect community gathering place to bring your friends and family. 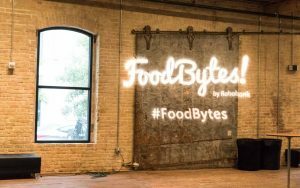 Expect to fill up on good brews and eats set along with music from some of Austin’s favorite artists. This place is always packed, and nobody cares. 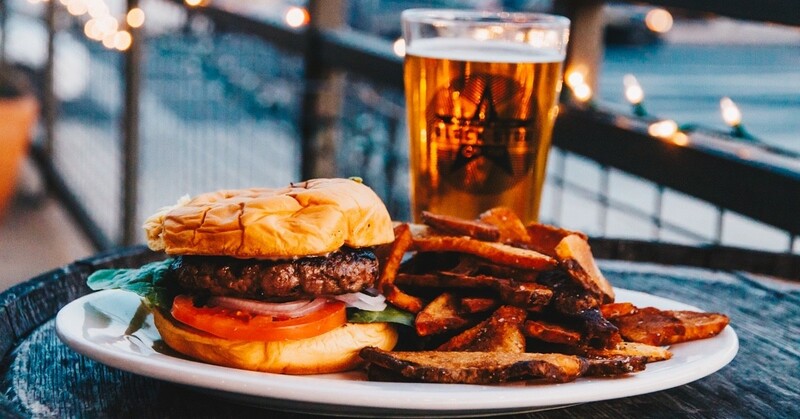 That’s what happens when you brew delicious beer … In fact, The ABGB isn’t just one of Austin’s Best Brewpubs. It’s also been recognized for being a great brewpub on a national level! The ABGB team won Large Brewpub Of The Year & Large Brewpub Brewer Of The Year at the 2016 Great American Beer Festival. Must Try Beer: ABGB is known for their trio of award-winning pilsners. While you can’t go wrong with any of them, starting with Rocket is a good way to go. These guys are metal AF, and I love them for it. 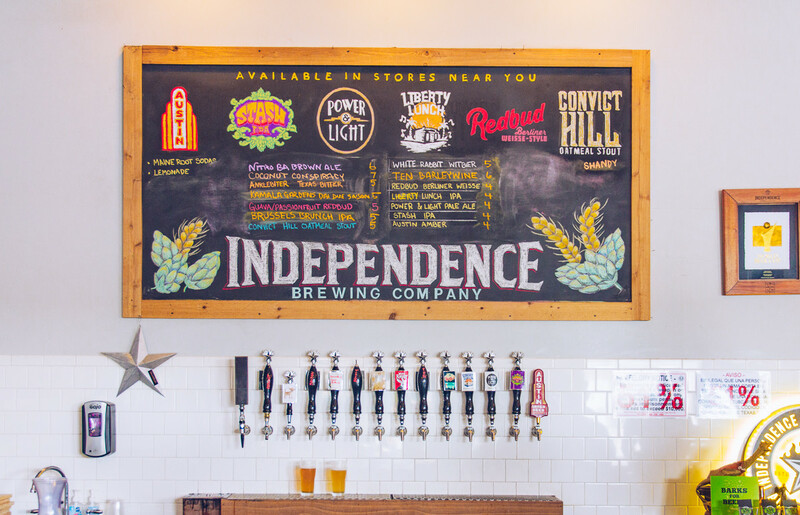 Another one of Austin’s oldest breweries, Independence Brewing is a south Austin gem. New brews and old favorites are on tap at Independence’s tasting room which is open Thursday through Saturday. 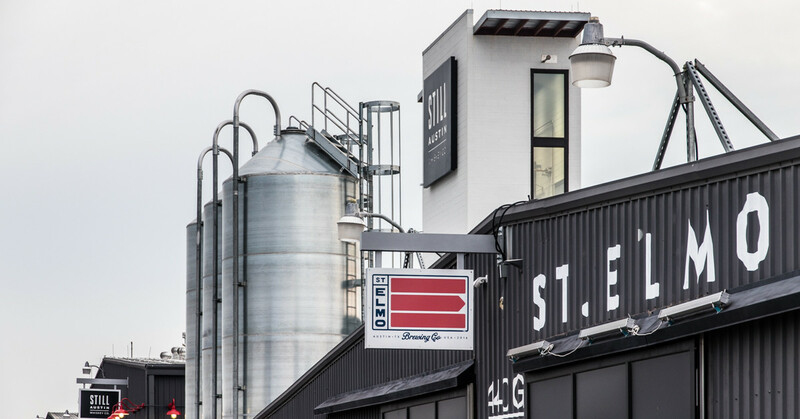 An industrial, wood-decked space features a large wraparound bar and backdrops of brewing equipment along with regular live music. Must Try Beer: Stash IPA a stellar IPA which uses six hop varietals to showcase all the beautiful flavors and aromas of the hops. Where do I even begin with these guys? 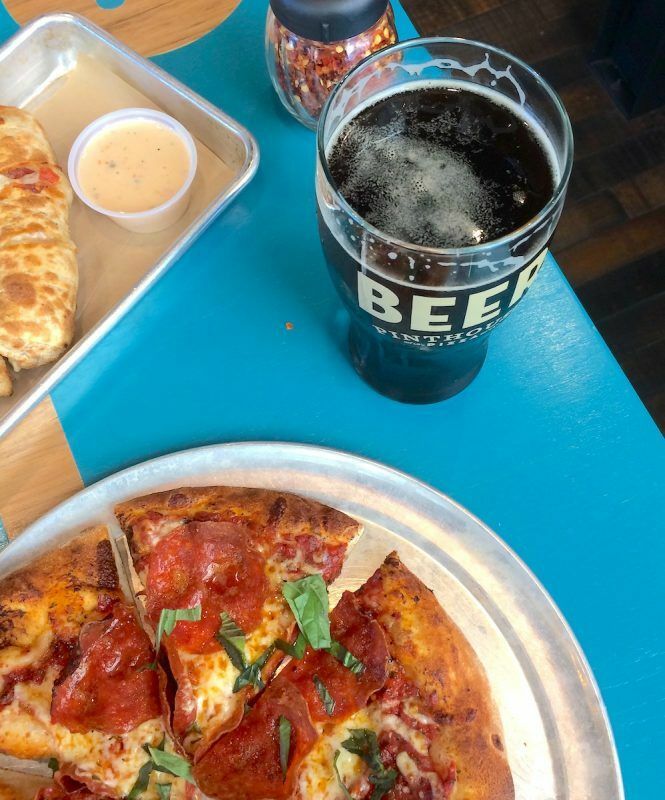 This is one of my “Top 3 Favorite Breweries” in Austin, they’re brewing some of the best IPAs in the country, and I don’t care what you say, but this place has the best pizza in ALL of Austin. Yes, those are some lofty claims, but one visit to any of their three taprooms will have you understanding my passion. I’m more familiar with their north Austin brewpub, but their south Austin location is much roomier and more dog-friendly. My favorite beer to order at either location is their clean and classic Old Beluga amber (paired with two pizza rolls, please and thank you). 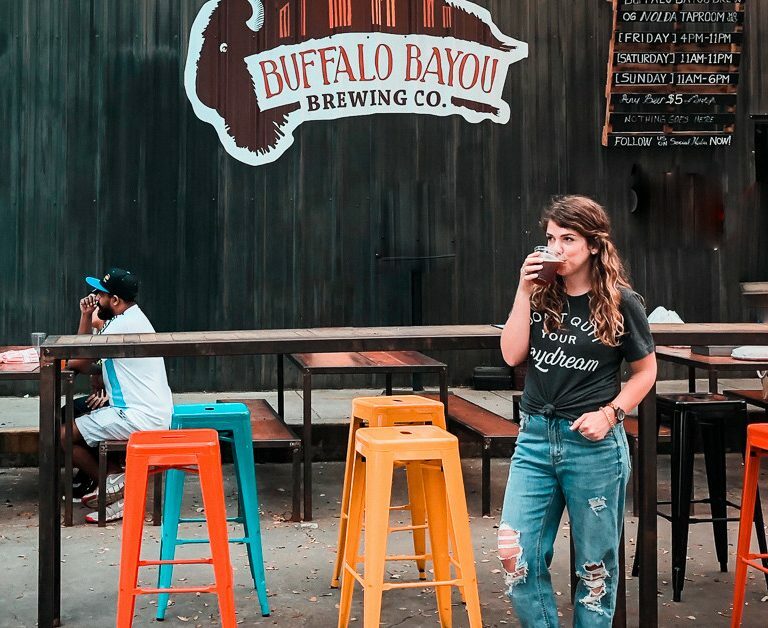 For your visit though… I suggest you take a crack at their IPAs, they’re sure to have several different versions that’ll change your mind about Texas’s IPAs. Must Try Beer: ELECTRIC JELLYFISH. The IPA to blow all the other IPAs you’ve had out of the water. Dog Friendly? Yes, their South location is the most dog-friendly one. | Beer To Go? Yes, crowlers and growlers. 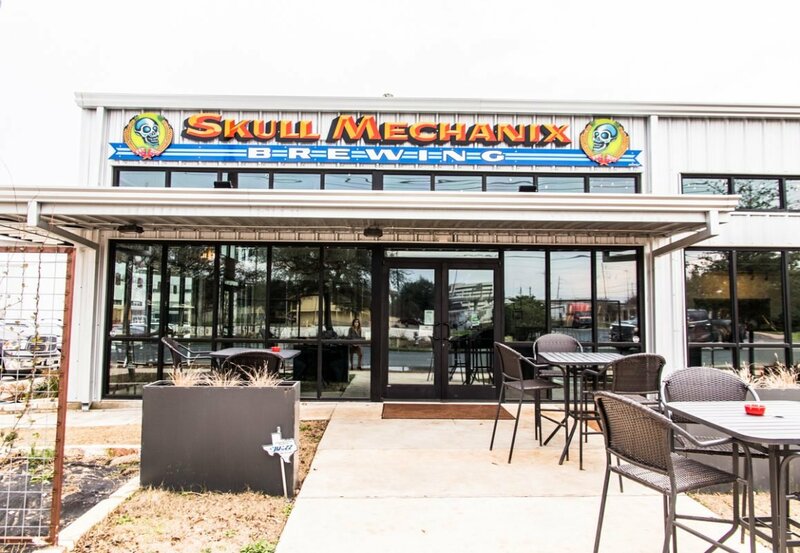 Skull Mechanix is one of the new guys to pop up down south, and they’ve already made a name for themselves in the short year they’ve been open. This place is for the lager-lovers, but I recommend anyone down in the area to stop in. The industrial brewery is made to look like an indoor-beer garden with the floor to ceiling, wraparound windows. It’s a great place to come with a group of friends or your kids/dogs! The tap list is long and ever-changing so everyone will find something they’ll enjoy and love. BTW, there’s also a delicious food truck on-site serving up a unique menu of brewery eats. Must Try Beer: The taplist is always changing, but they’ve got a Helles and English-style Bitters always on tap. Both will knock your socks off. Dog Friendly? Yes, inside and out! 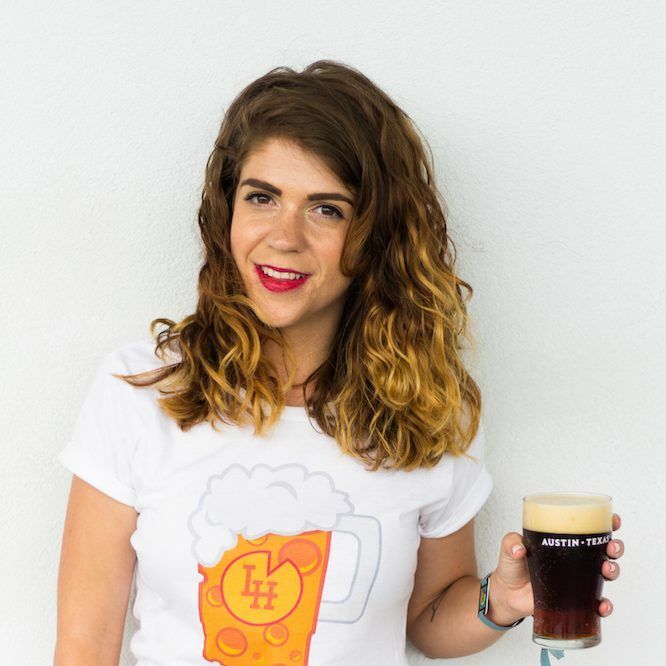 | Beer To Go? Yes, crowlers and growlers. 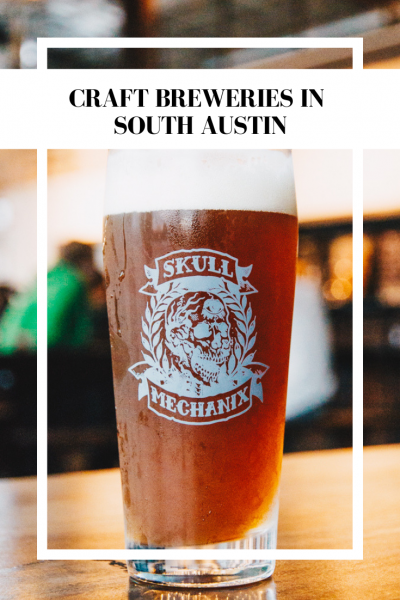 This is one of those Austin breweries that I recommend to every single person. I’m such a big fan of St. Elmo Brewing Company, and there’s a few good reasons why. The founders, Austin Beerworks-alums Bryan Winslow and Tim Bullock, were the first people I interviewed when I moved to Austin and starting blogging about the craft beer scene. They release a new beer every single, stinking Friday. Crowlers are now available which makes it easy to bring a load of new and unique brews back home after every visit. They’ve got SourSop, one of the best food trucks in the city. Ask any foodie, they’ll agree. They’ve got a lovely and spacious outside area that’s perfect for the family and pup. And their location at The Yard features several other cool Austin businesses worth checking out. Must Try Beer: Carl Kolsch – I don’t care what kind of weather it is or beer you drink, you gotta have this one. Just be prepared to fall in love with the holy grail of this often underrated style. Founded in 2006, Uncle Billy’s Brewery and Smokehouse is a great combination of delicious beer and Texas BBQ for those down in the Barton Springs area. 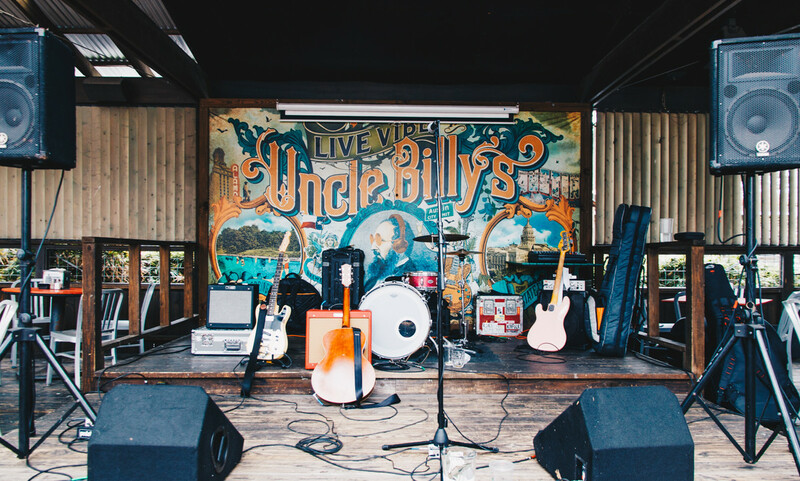 Uncle Billy’s is one the oldest breweries in Austin. 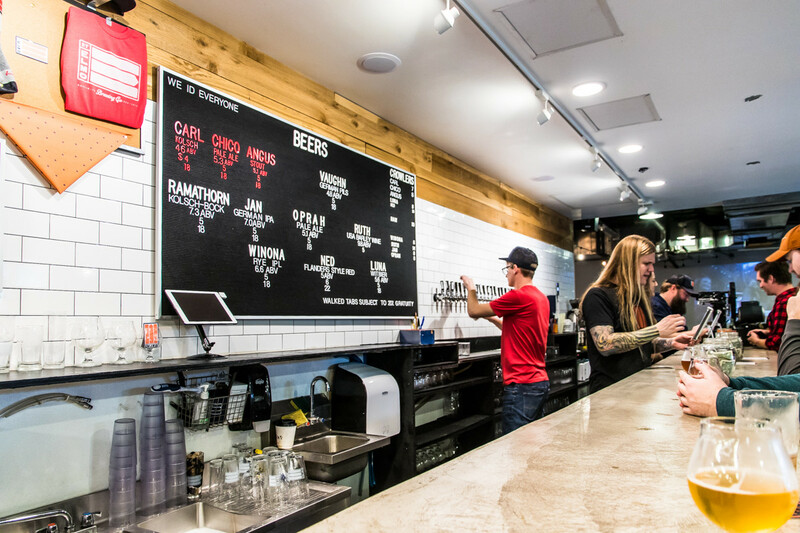 There’s always plenty of award-winning brews on tap to pair with their slow-smoked BBQ, sandwiches & salads. All can be enjoyed with your dog under a large tree-shaded patio. 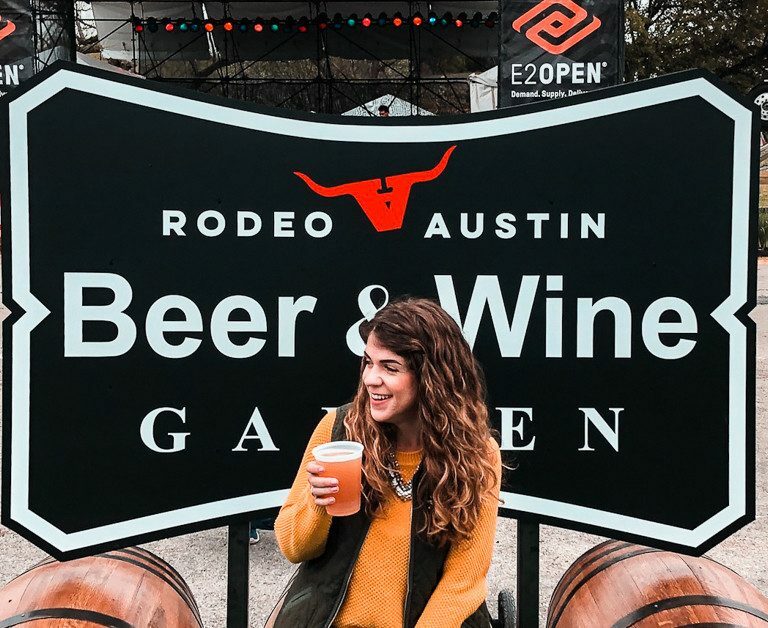 It’s right around the corner from Zilker Park, making it a great stop after getting some exercise with your four-legged best friend. Must Try Beer: Everything! The brewer here does an incredible job rotating brand new styles and beers on a frequent basis. Dog Friendly? Yes, they have a large and shaded outdoor area, and plenty of dog treats made from spent grain. | Beer To Go? Yes, growler fills. What’s Your Favorite South Austin Brewery? Great job! You’ve definitely hit some of my favorites which makes me clearly want to go try the new ones you’ve recommended here that I haven’t yet tried. Fun times ahead!